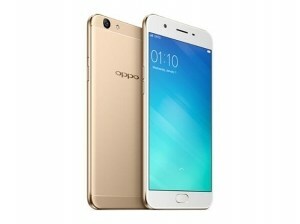 Oppo mobile is famous for their selfie experts mobile phones. 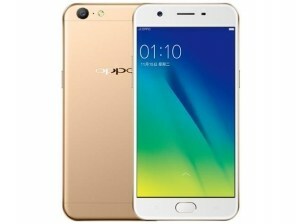 Oppo mobile under Rs. 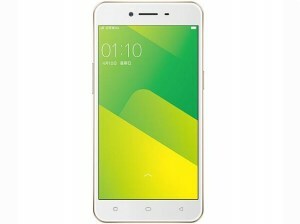 15000 list has many options in which Oppo F5 and Oppo F5 Youth are the two best phones you can buy under Rs. 15000. 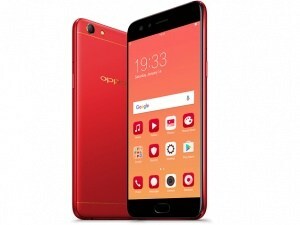 This list of best Oppo mobile phones under 15000 in India. Check mobile phones, specifications, review, videos, price and find best and value for money phone. You can use the filters on the left side of the page to minimize your search and find out best Oppo smartphone under Rs. 15000 in India for yourself. 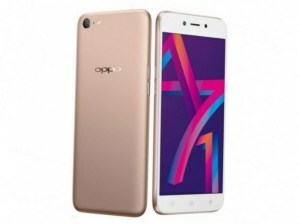 We found total 25 results for Best Oppo Mobile Phones Under Rs. 15000. You can use the drop down at the top of results to sort list of "Best Oppo Mobile Phones Under Rs. 15000" in your desired manner. Filters at the left side also lets you narrow down the results based on your preferences. 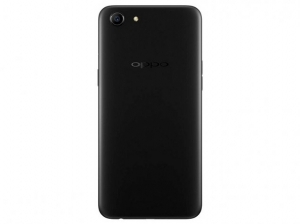 Oppo Mobile is a Chinese mobile company mainly focuses on camera-based mobile. 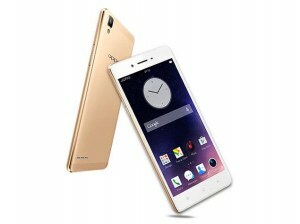 Oppo mobile phone under Rs.15000 has many good camera phones options having Good RAM, and good battery. 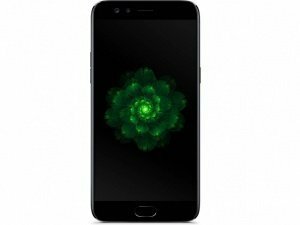 You can buy Oppo F5 and F5 Youth are best Oppo smartphones under 15000 which have some nice specs. 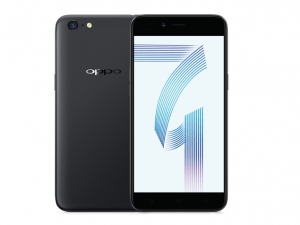 This is the list of Top 10 Oppo phones under Rs 15000 in India with the rating on every oppo mobile. 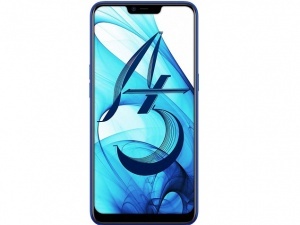 Oppo Mobiles below 15000 are arranged in decreasing order of rating. 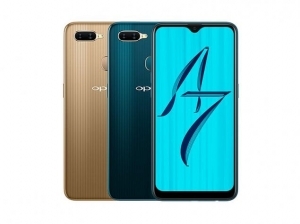 Check mobile specs, reviews, and lowest price for Top 10 best oppo mobile under 15000 in India. 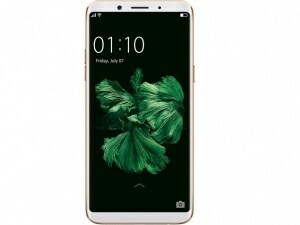 Oppo focuses mainly focus on camera mobiles. 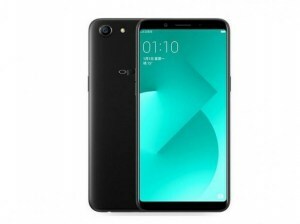 So, the oppo mobile under 15000 list contains camera mobiles with ample RAM and battery. 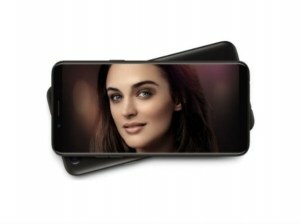 Oppo smartphone has a good front camera under Rs.15000. You can use the filters on the left side of the page to find out best Oppo smartphone under Rs.15k. 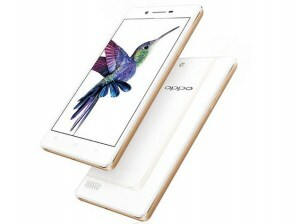 Find Top 10 Oppo Mobiles under 15000 with the specification, reviews, offers and lowest price. 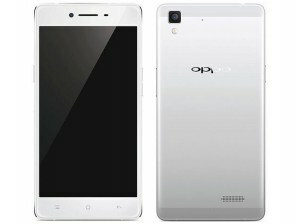 Buy top and best Oppo Android phone below Rs. 15000 from all online stores like Flipkart, Amazon, Snapdeal and more. 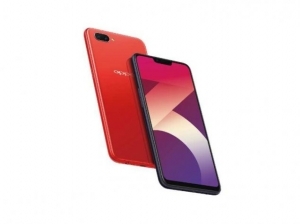 Oppo has also released a new brand Realme to target this segment by offering good specs at aggressive pricing. 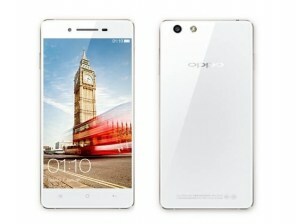 Still, Oppo is working on this segment and launching regular phones to sell in the offline market.